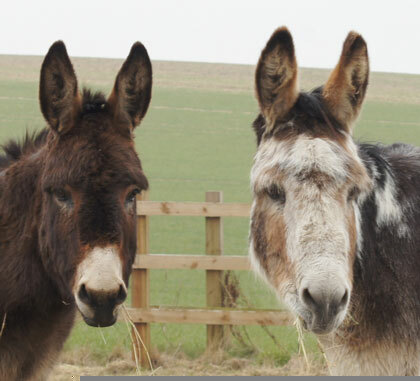 Situated in idyllic Norfolk countryside, Redwings Aylsham is home to 50 residents including real-life Black Beauty Maya, donkey duo Wiggins and Wacko, and Redwings’ notorious herd of Shetlands, "The Gangsters". 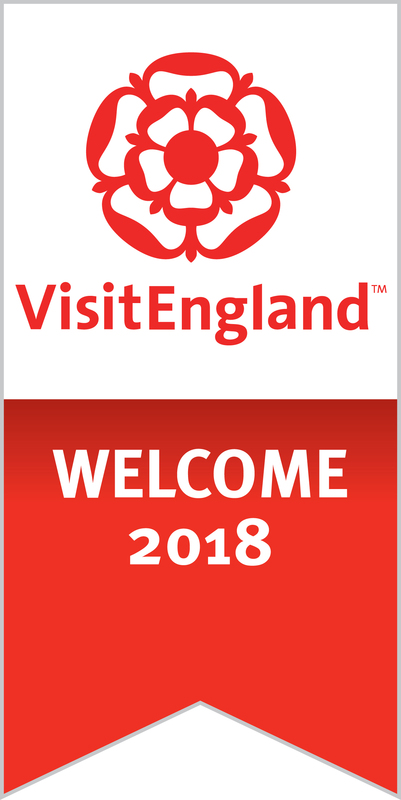 We are delighted to say that in February 2019 we were awarded a special accolade from Visit England for our 'outstanding welcome' so we do hope you will feel very much at home with us! 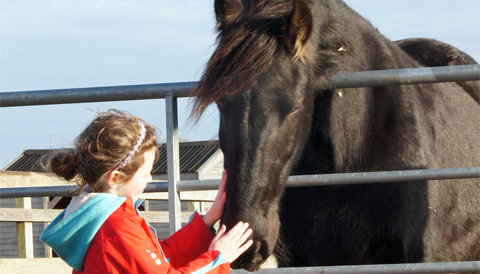 Find out about our Easter holiday activities here. 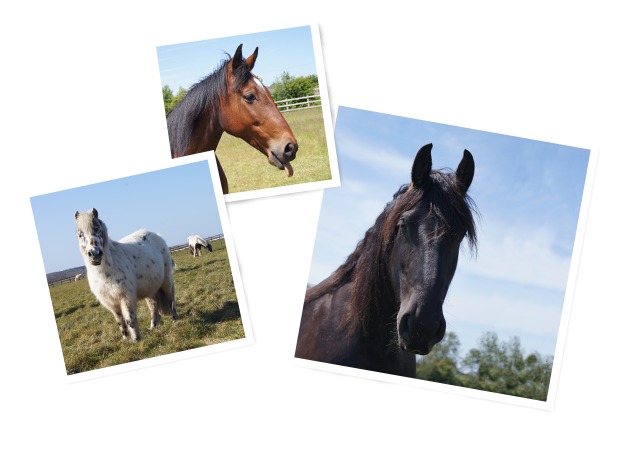 All profits from the Nosebag Café go towards funding the work of the Sanctuary. 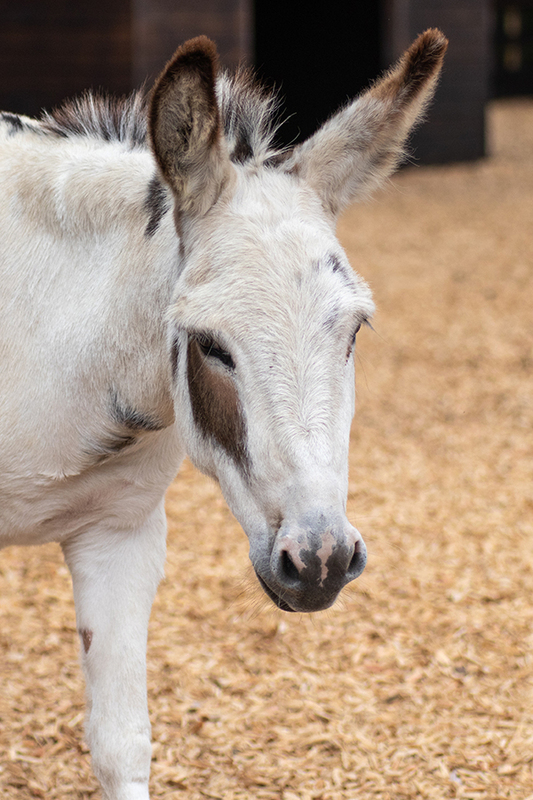 That means every time you buy something to eat, you are helping to keep our horses and donkeys fed too. What a great excuse to treat yourself to a piece of cake or an extra cup of tea!